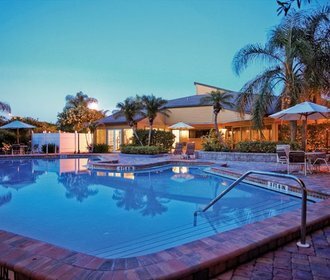 Located in between Tampa and St. Petersburg, minutes from Tampa International Airport, is the community apartment homes of Tamarind Bay. Just off the water, minutes from Tampa, our community of welcoming individuals offers one and two bedroom apartments perfect for you! 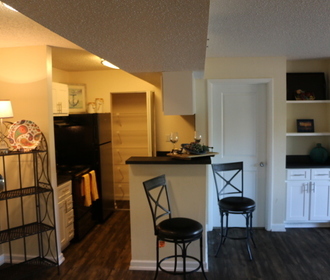 Our variety of floor plans, including lofts and dens, gives you multiple options for the perfect home. Our luxurious complex offers spacious walk-in closets, large kitchen and bathroom storage, vinyl wood plank flooring, raised panel cabinet doors, and new finishes. Our pet-friendly units will ensure you have all the comforts of home. Enjoy our 24-hour fitness center before you relax by our resort-inspired pool, accompanied by a poolside picnic offering charcoal BBQs. In our new clubhouse, you’ll find a lounge, kitchen and TV where you can invite friends and enjoy the Florida sunshine. Need to conduct business? Then you may enjoy our complimentary fax, copy and printing center open Monday-Friday 8:30 am - 5:30 pm. 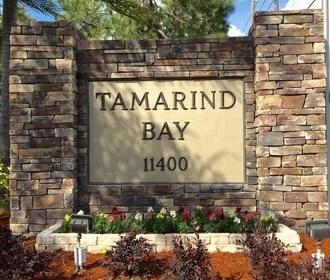 Whether you need access to the bay or the beach, Tamarind Bay has it all. Call us at 727-577-1888 or use the “Contact Us” page to schedule your personal tour today.